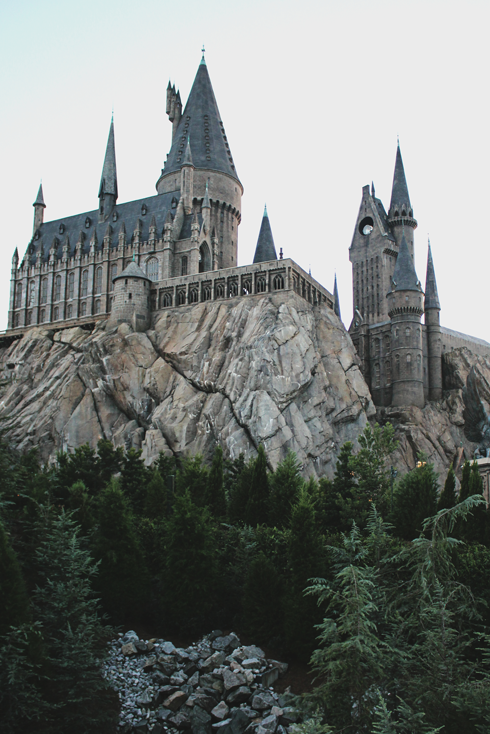 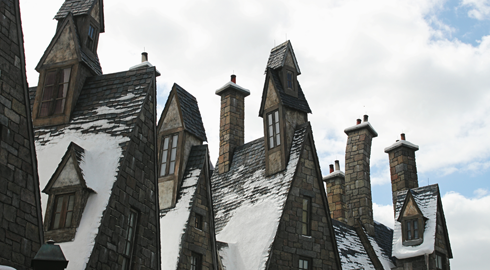 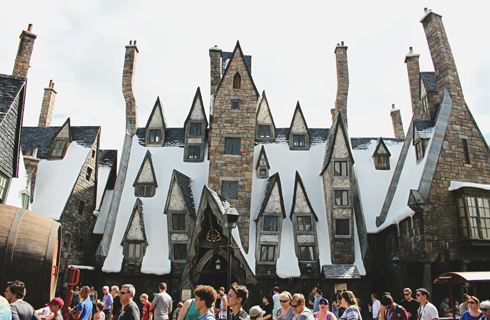 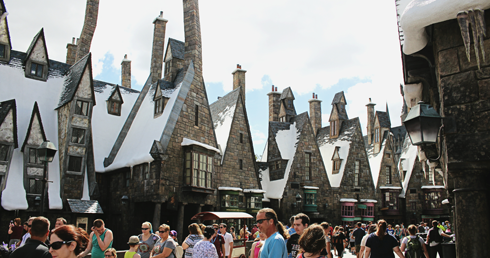 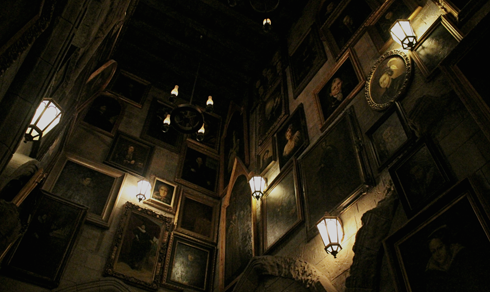 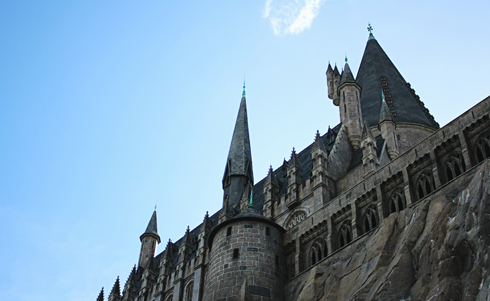 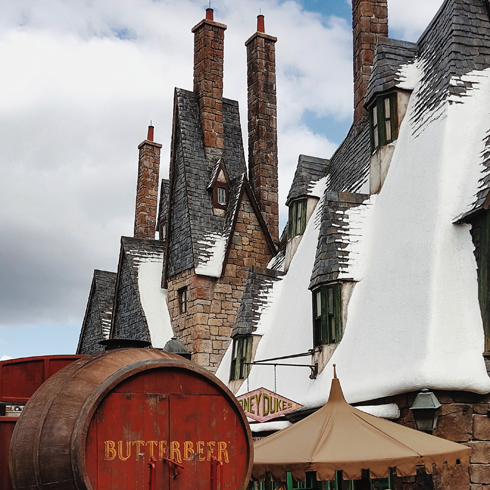 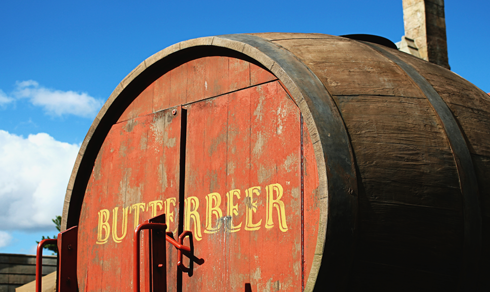 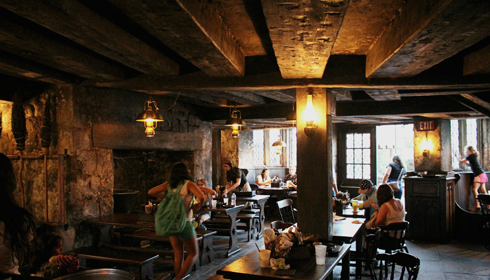 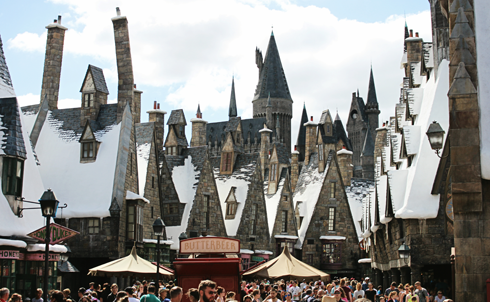 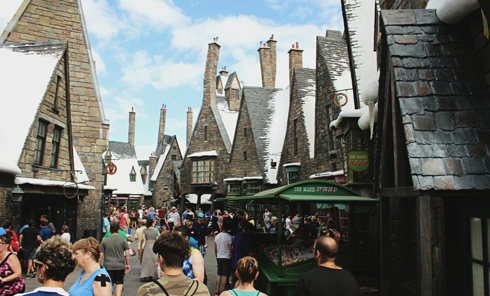 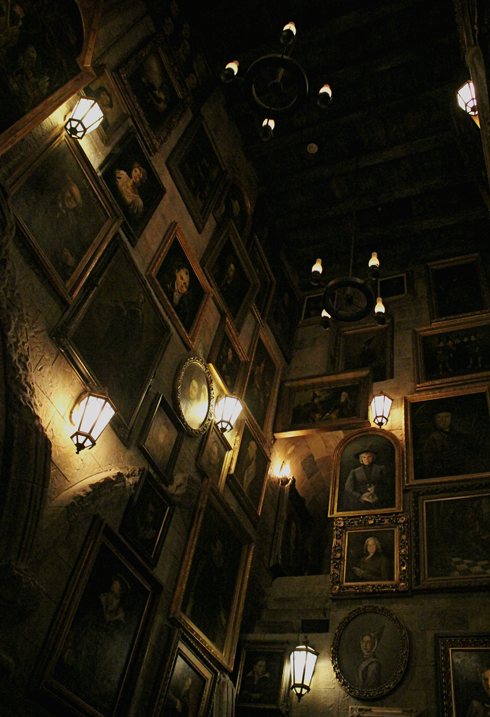 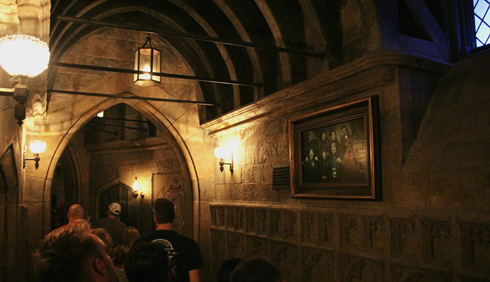 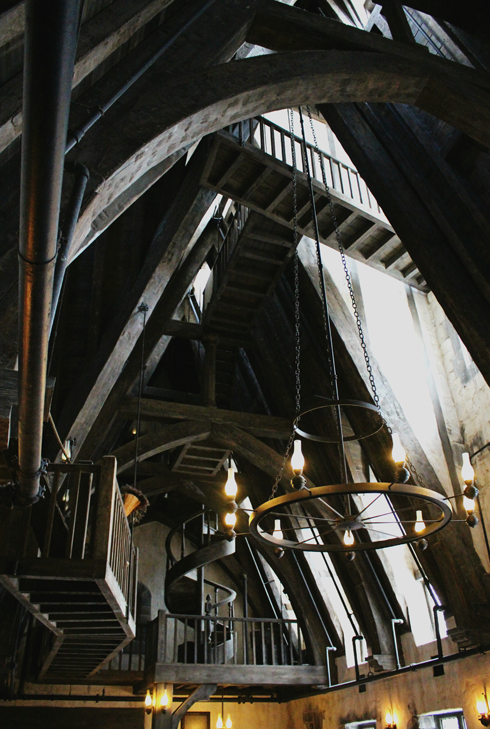 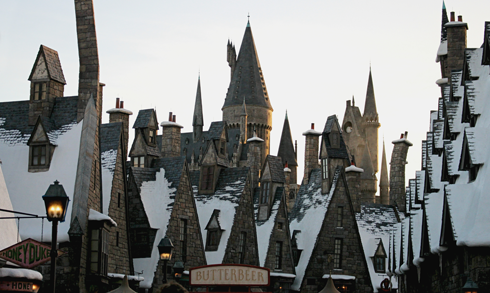 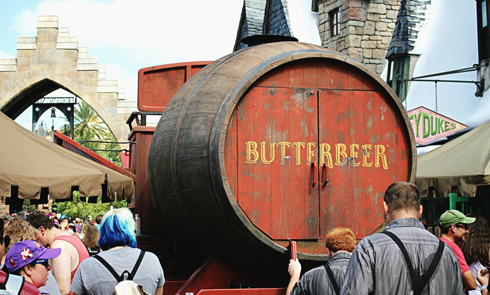 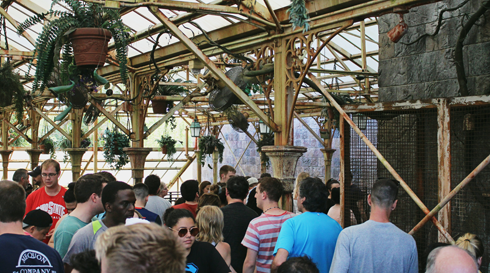 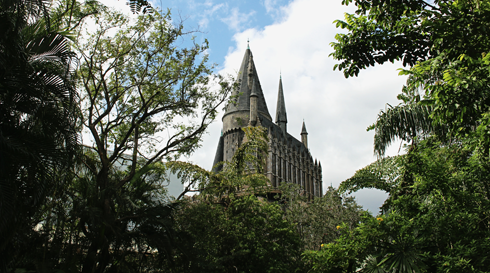 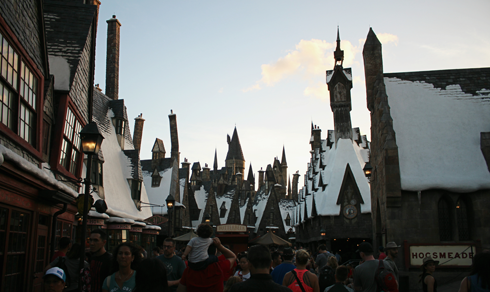 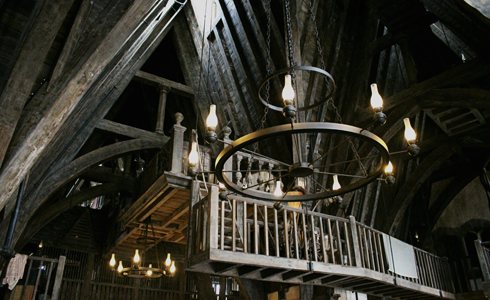 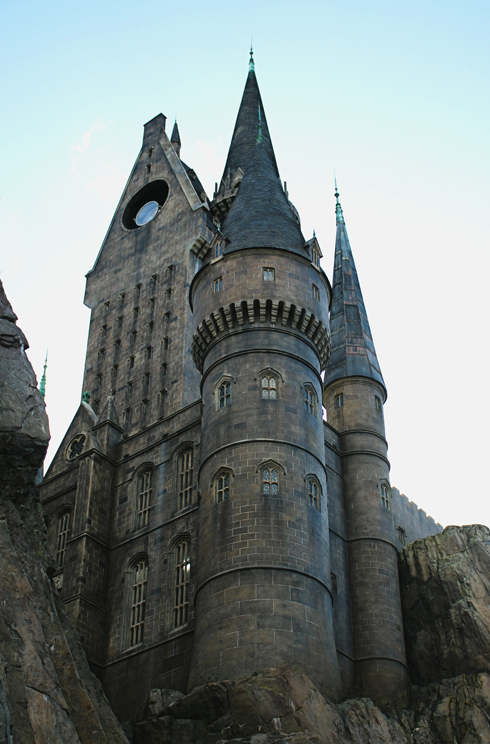 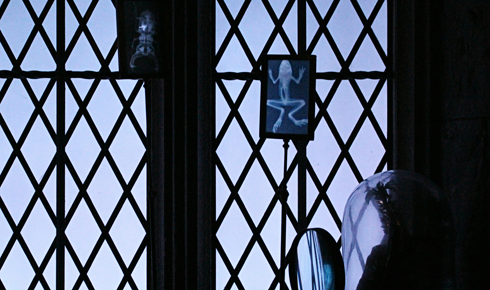 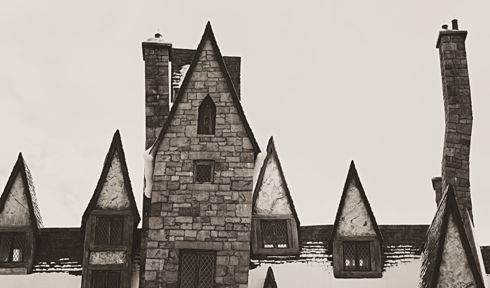 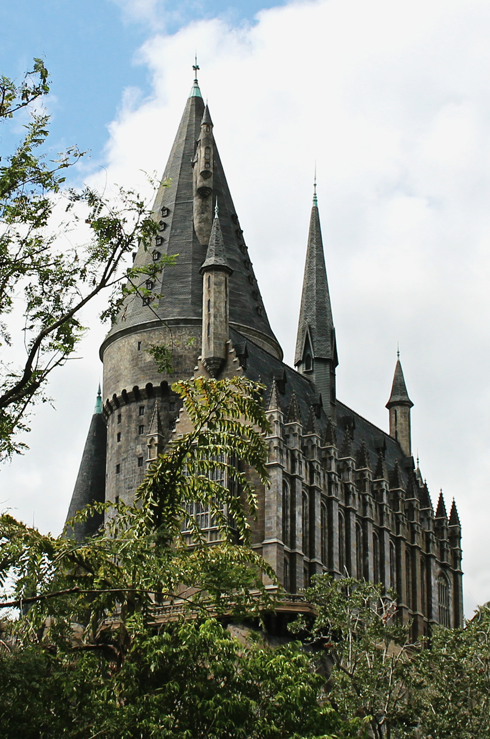 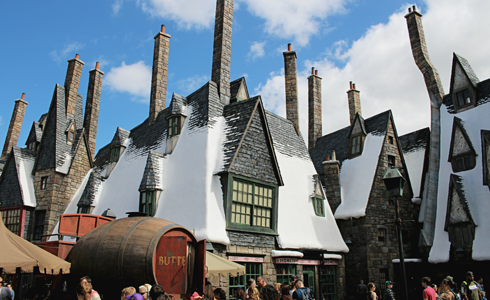 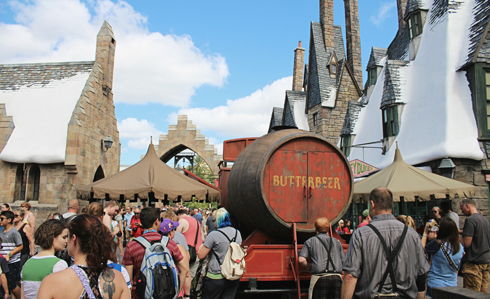 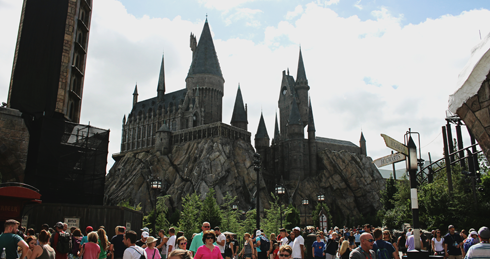 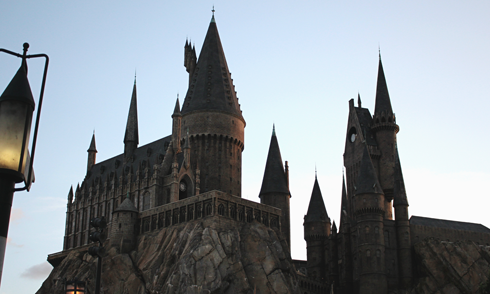 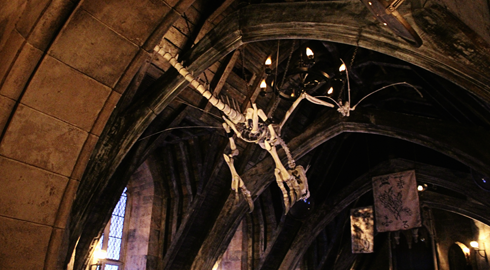 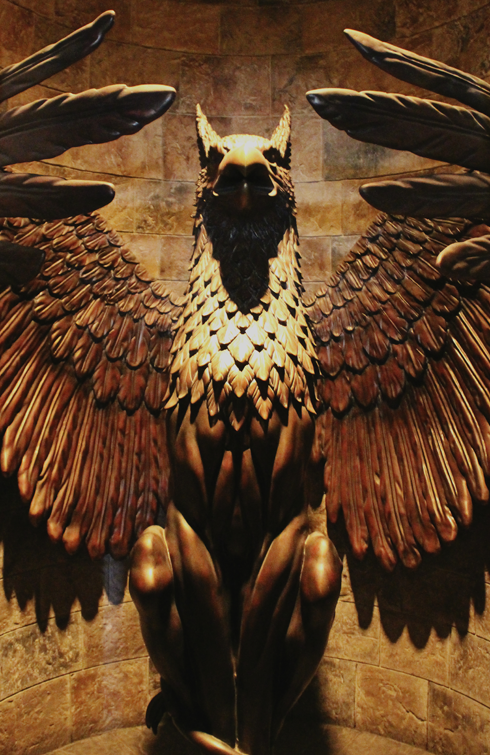 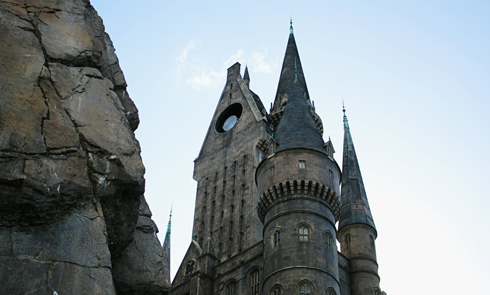 A continuation of my photo set from the Wizarding World of Harry Potter in Orlando, Florida. 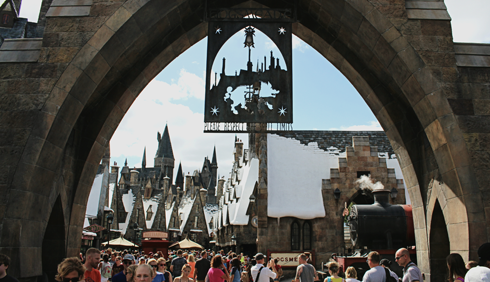 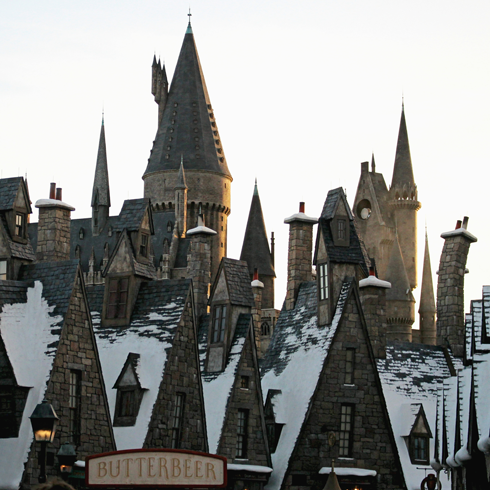 This portion of the park, featuring Hogsmeade and Hogwarts School of Witchcraft and Wizardry, is located in Universal's Islands of Adventure. 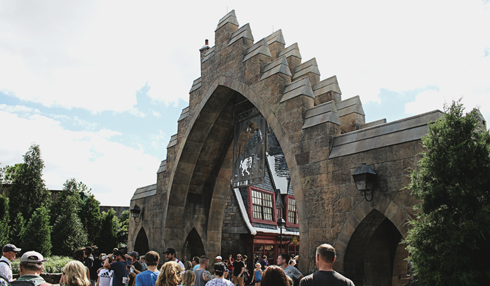 Diagon Alley in Universal Studios and Hogsmeade are linked by the Hogwarts Express, which requires a park hopper ticket to ride.